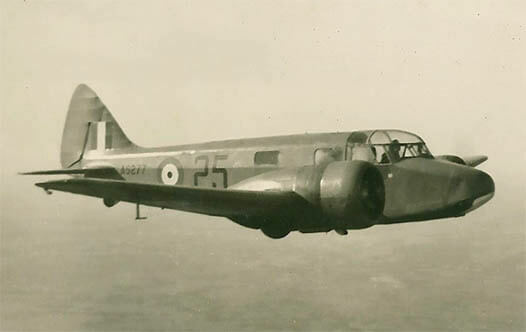 The Percival P.56 Provost was an ab initio trainer for the RAF. 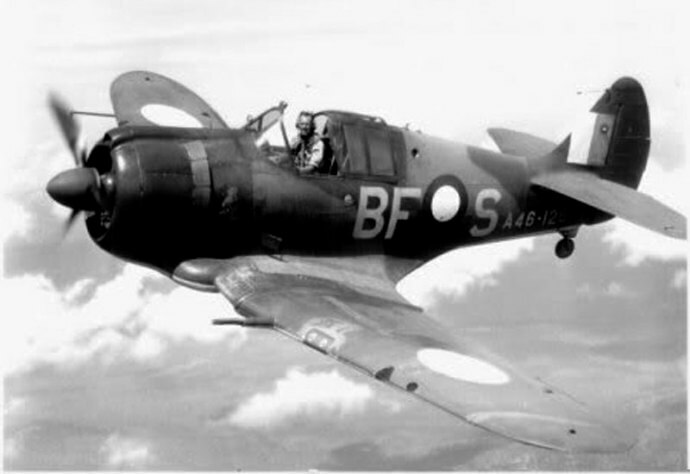 It was a low-wing, monoplane with a fixed undercarriage and side-by-side seating. 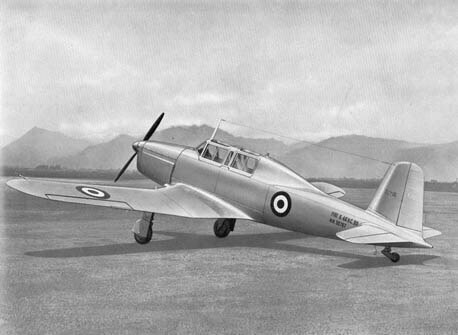 Designed to an Air Ministry specification for a basic trainer to replace the Percival Prentice, the prototype first flew on 24 February 1950. 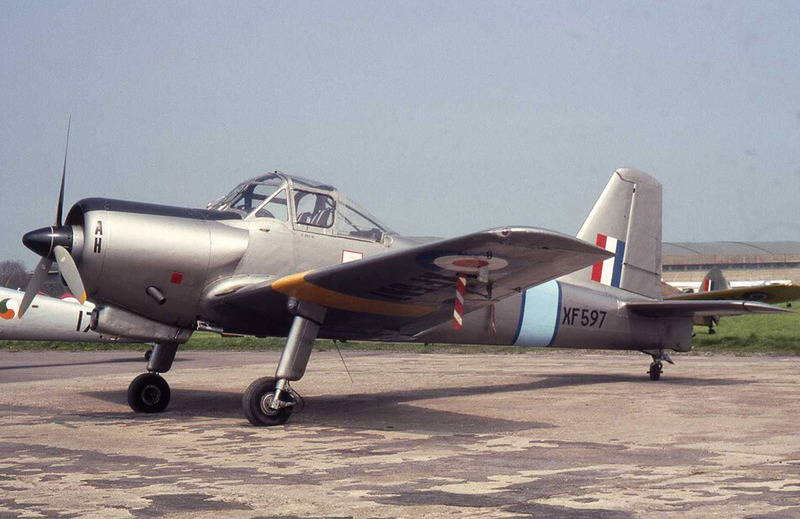 The Provost entered service with the RAF in 1953. It had more than twice the power of its predecessor, the Prentice, with higher performance and manoeuvrability. Production ended in 1956 when 461 aircraft had been completed. 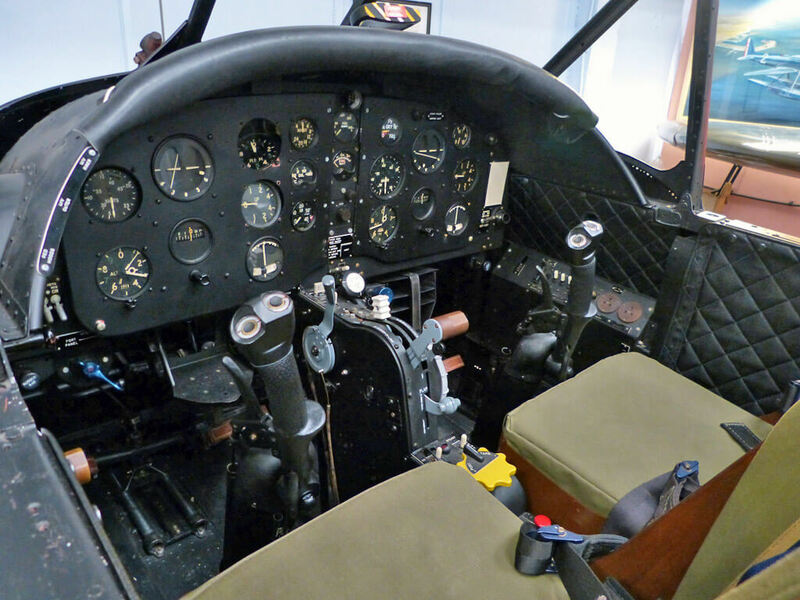 The aircraft served with the RAF until the early 1960s, when it was replaced by the Jet Provost. This title contains two flight manuals and a manufacturer’s brochure for the Provost. The files have been scanned from the original flight manuals and retain any colour pages. 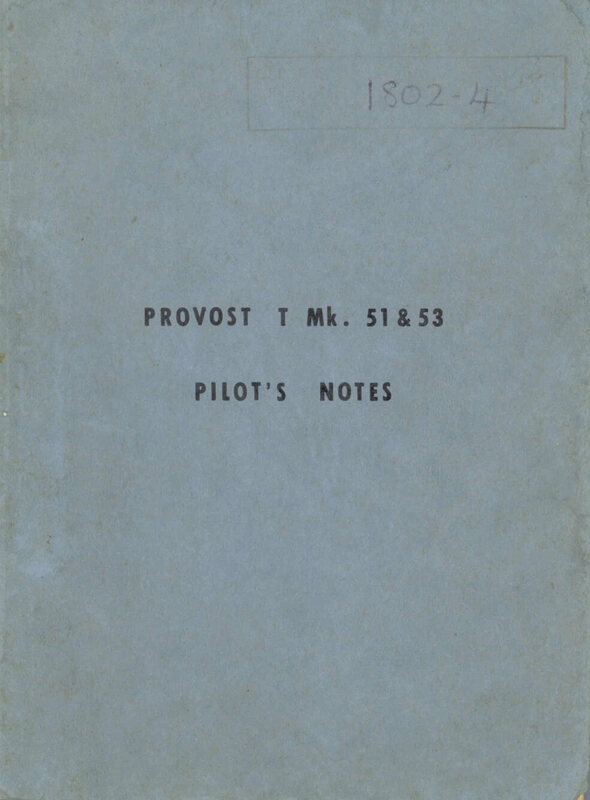 RAF Pilot’s Notes for the Provost T.Mk.1, AP 4349A-PN, 2nd edition dated July 1955, with approx 46 pages. 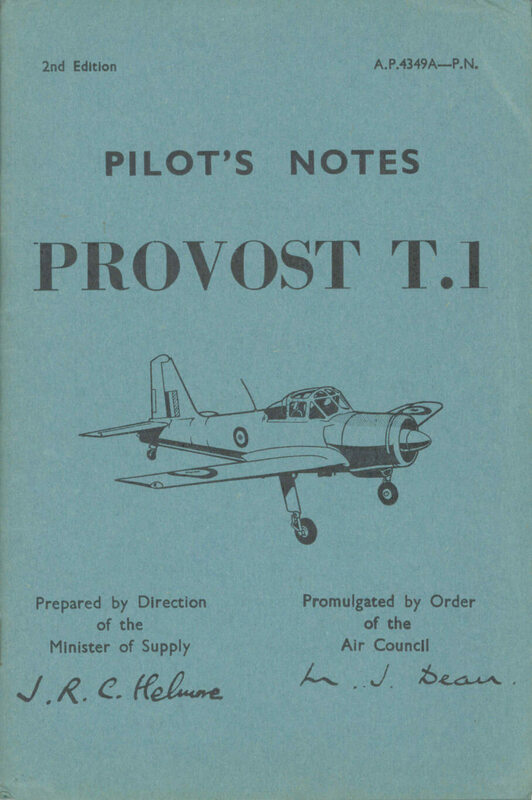 Manufacturers Pilot’s Notes for the Provost T.51 and T.53, undated with approx 59 pages. 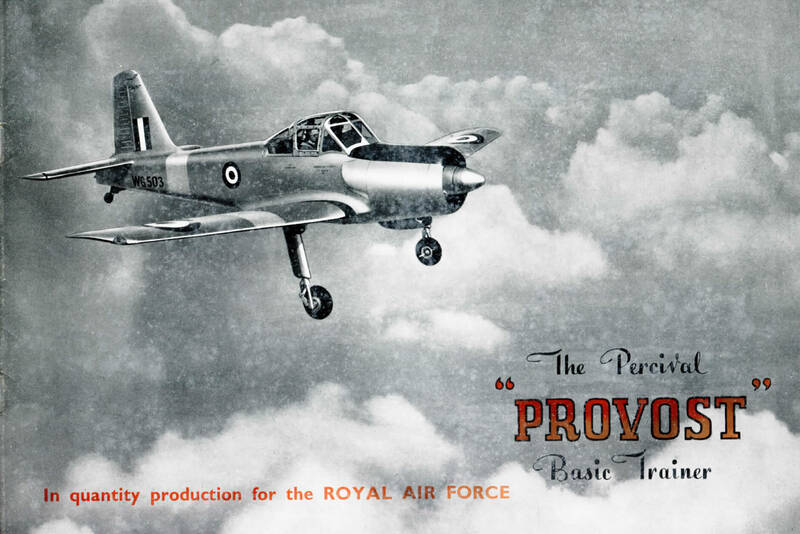 Manufacturer’s brochure for the Provost, undated with approx 8 pages.